Ovarian cancer is the fifth most common cancer among women, and it causes more deaths than any other type of female reproductive cancer. The risk for developing ovarian cancer appears to be affected by several factors. The more children a woman has and the earlier in life she gives birth, the lower her risk for ovarian cancer. Certain genes defects (BRCA1 and BRCA2) are responsible for a small number of ovarian cancer cases. Women with a personal history of breast cancer or a family history of breast or ovarian cancer have an increased risk for ovarian cancer. Women who take estrogen replacement only (not with progesterone) for 5 years or more seem to have a higher risk of ovarian cancer. Birth control pills, however, decrease the risk of ovarian cancer. Studies suggest that fertility drugs do not increase the risk for ovarian cancer. Older women are at highest risk for developing ovarian cancer. 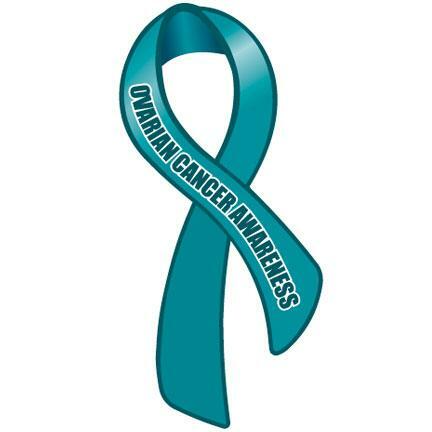 Most deaths from ovarian cancer occur in women age 55 and older. Continue reading in order to find out more about Signs and tests and what type of treatment you should need. Can we Exercise with a Cold? Previous: Docs Warn Facebook Can Cause Depression! Next: SriLanka Gets into World Cup 2011 Finals!